O.B.S Denna vinyl-spelare säljs utan tonarm & pickup, kontakta oss för alternativ! 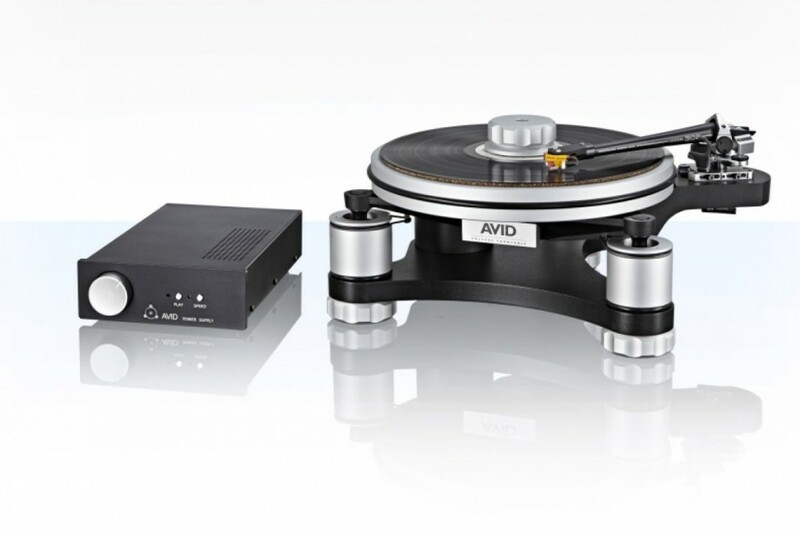 Many of the engineering innovations we have pioneered in our flagship, reference models are equally relevant to all our turntables. Nowhere is this more evident than in the Volvere. This latest generation incorporates our latest DSP signal-generating power supply, now within its own casework and improved mains transformer, totally removing the vagaries of the mains power signal and allowing precise calibration of motor speed. 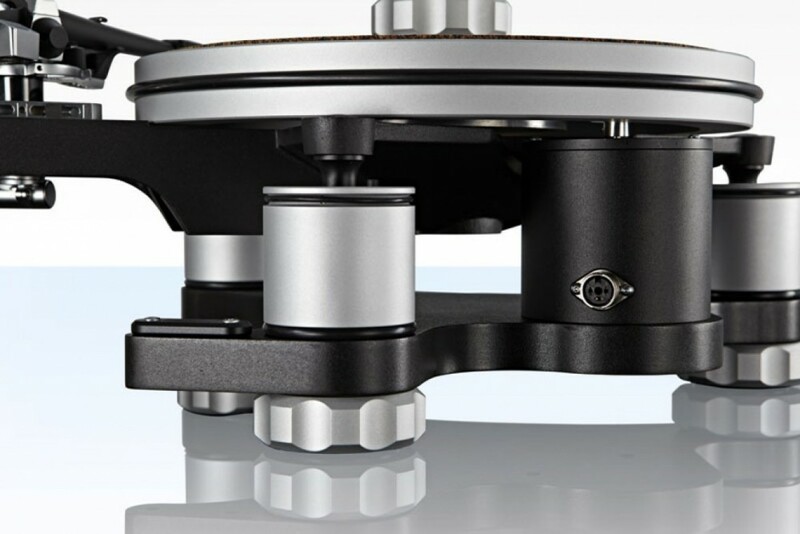 Introduction of the new twin belt drive system and revised bearing has improved platter dynamics, yet further improving the sound quality. 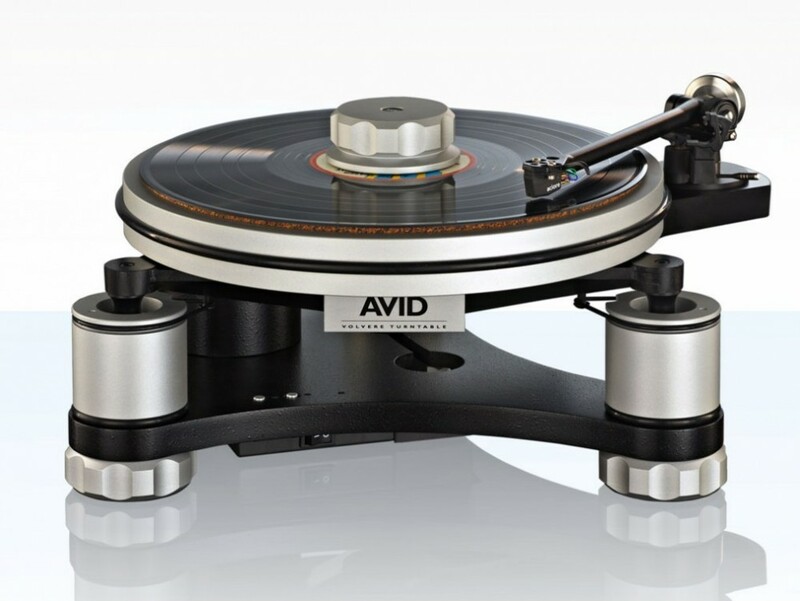 Conceived as a belt drive, sprung subchassis design, Volvere is designed and built to the same precision engineering standards as the Acutus turntable. Bespoke versions of the unique clamping, stainless steel bearing and suspension systems have been developed and applied to this novel design. 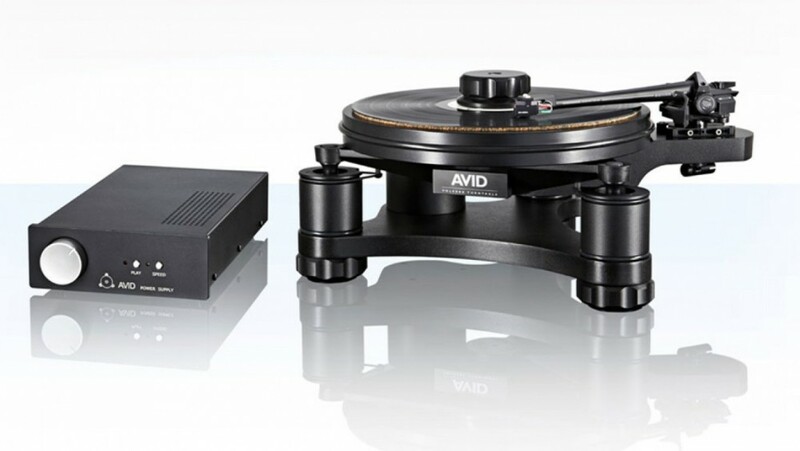 External vibrations are dissipated by the unique AVID variable frequency suspension system, effectively isolating the entire system from extraneous influence – yet without the softening of dynamic response often allied to such systems. Suspension dynamics are further improved in this latest version with the increased rigidity of the main chassis as well as using revised lateral damping isolation bands and lastly but by no means least, a massive platter. The result? 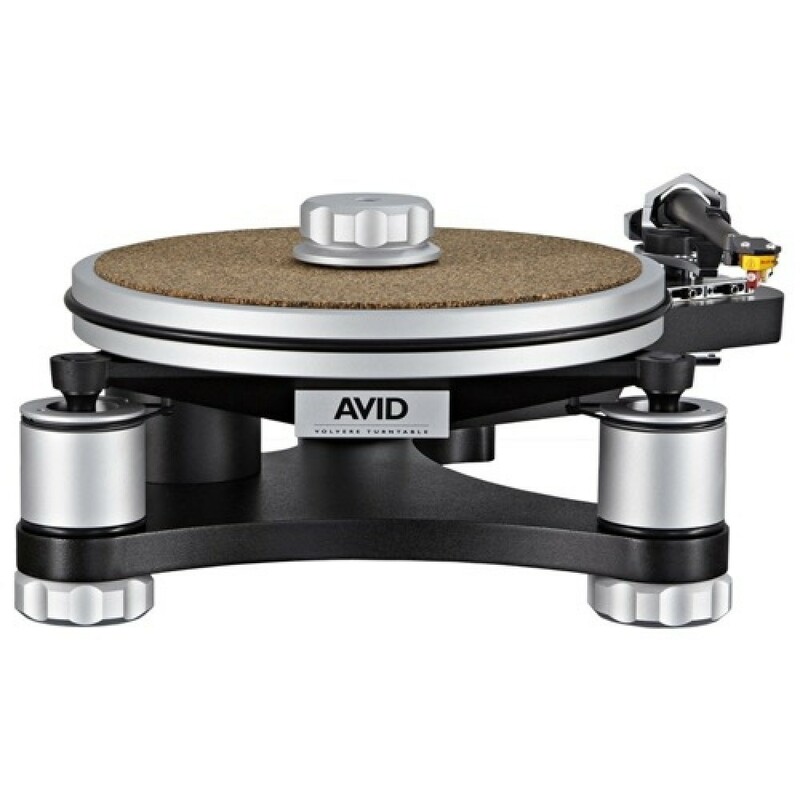 Vibration caused by the stylus during playback is transmitted to the subchassis directly through the main bearing and not absorbed into the platter. The clarity and depth of the performance under reference listening tests is a testament to the attention to detail bestowed on the design and the manufacture.